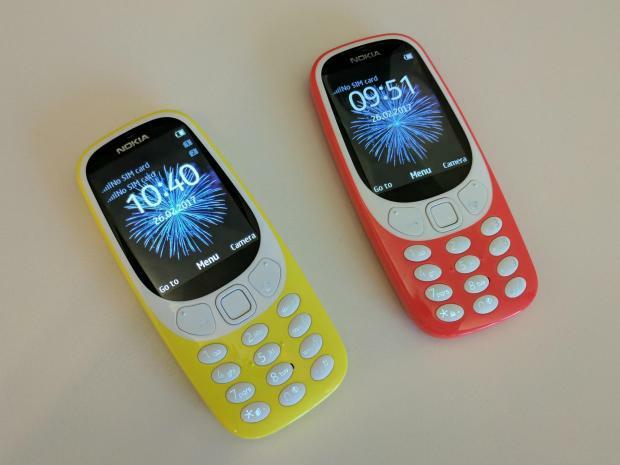 Nokia 3310 Snake Game: The Nokia and HMD Global companies declare its new arrival of Nokia 3310. 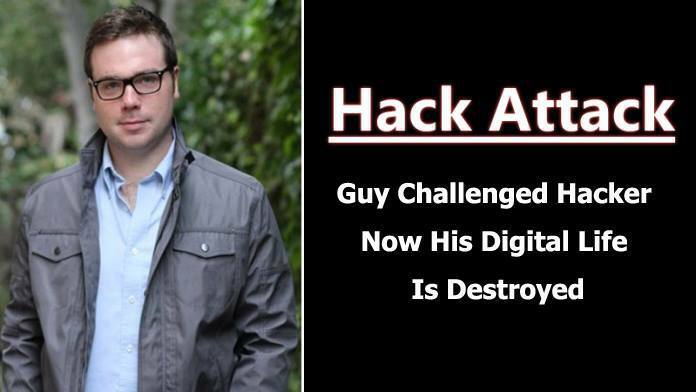 Now a day also Nokia is been known for its toughness. 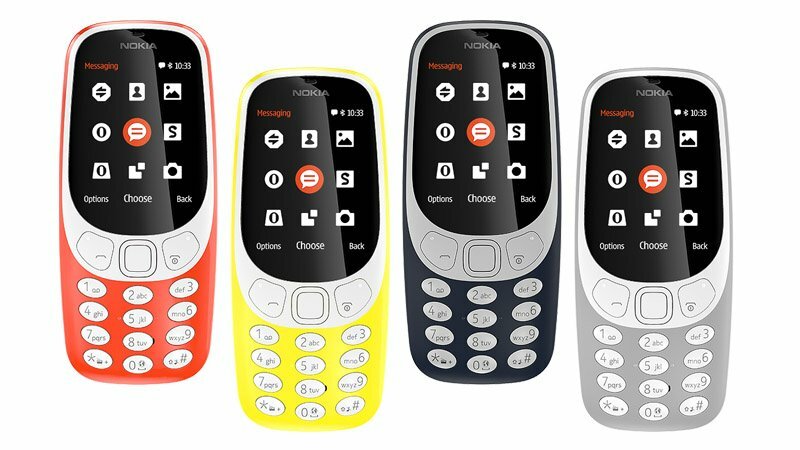 Nokia 6, 5, and 3 is Android smartphones but the climax of the company is Nokia 3310 as it is a feature phone. It comes back in the market is with the new look and many awesome features. These phones are in progress in Mobile World Congress (MWC) 2017 in Barcelona. Nokia 3310 Snake Game is one of the leading smartphone game trending on the internet, Nokia 3310 is mainly for the comeback of Old classic snake game, though the phone will have new regular technology features such as BlueTooth with an app store but however the phone will have the popular Snake Game. The game can be accessed on Facebook Messenger under the Games Tab. Strategy Analytics stated that Nokia was second place in 2016 and gained 9 percent quality phone in the market. The company had transported 35.3 million phones. In India, there are many people who experienced Nokia phones reasonable for themselves. 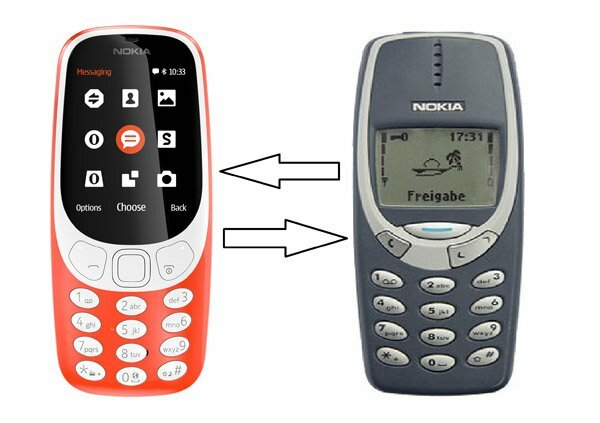 We can say this might be the reason for HMD Global and Nokia launching the Nokia 3310 quality phone. Nokia 3310 is available in four colors such as red, yellow, blue and gray which carry the 2G network. It has 2.4” QVGA screen. The detachable battery is 1200 mAh which work 22.1 hours. It has a MicroUSB connectivity. It consists of the back camera including 2MegaPixel with LED flash. It has 16 MB total memory space and a microSD card slot which carries up to 32 GB. The apps include FM radio, MP3 player with 3.5 mm audio connector and maintain web browsing using Opera browser. It has 3.5 mm headphone jack and Bluetooth 3.0 with SLAM. The Nokia 3310 stream Nokia Series 30+ OS. It consists of both single and dual-SIM. It also includes the new snake game which was very famous in the past edition. The cost of Nokia 3310 is €49 or $52. 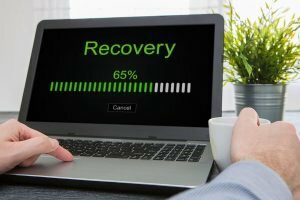 It can be introduced in the second quarter of this year. Overall we can say that this phone is a versatile and very light to handle.